Japanese car major Honda today said it will launch its first diesel vehicle in India next fiscal and it will be an entry-level sedan, named 'Amaze', developed on the platform of its existing small car 'Brio'. "The new entry sedan will be called the 'Amaze', and will be launched in Thailand and India... 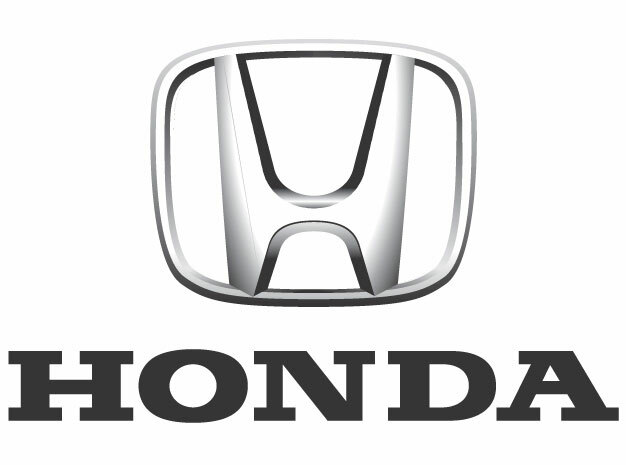 The details of the model will be announced later this month in Thailand and next financial year, 2013-14, in India," Honda Cars India said in a statement. Asian Honda Motor Co today unveiled the name of the entry-level sedan that will be developed on the platform of Brio, it added. "In India, the Honda Amaze will be available with a petrol engine and a newly-developed diesel engine and will be positioned in the entry-level sedan segment for the Indian market," the company said. In Thailand, the model will be equipped with only a petrol engine, it added. Without sharing details, the company said: "These models will be introduced to the market at affordable prices realised by increasing cost competitiveness through local sourcing and production." Honda plans to introduce the Amaze to accommodate the diversifying needs of customers in automobile markets in Asia, where competition is intensifying, it added. 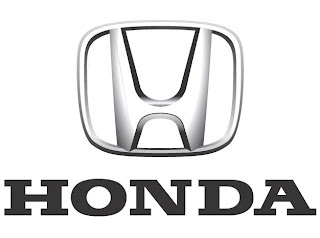 Talking about the model's features, Honda said: "The car offers amazing power delivery yet with class leading fuel efficiency, while sustaining core Honda values to appeal to the growing base of middle class customers aspiring to own a Honda Sedan." The Brio was developed exclusively for the Asian markets, and was introduced in Thailand and India in 2011, followed by Indonesia in 2012.